The new Beretta Px4 Storm pistol is the most advanced expression of technological and aesthetic features in a semiautomatic sidearm. 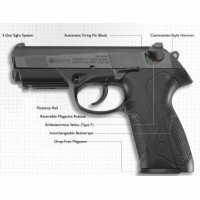 The Px4 Storm emphasizes power, ease of handling, performance and reliability. 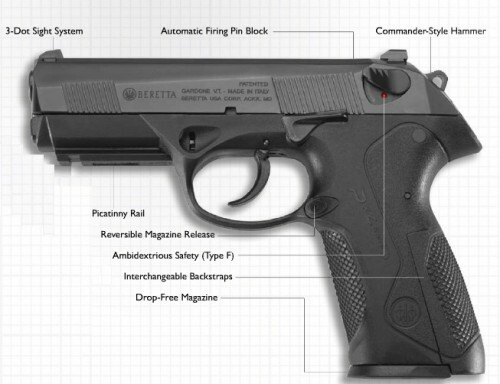 It is built around a modular concept that allows the pistol can be adapted to different needs and modes of operation without compromising ergonomics or the historic Beretta reliability and performance. 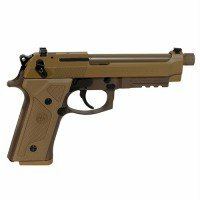 The Px4 Storm uses an exclusive Beretta designed innovative locked-breech with a rotating barrel system - the strongest action to date. The front part of the firing pin is blocked from any forward movement until the trigger is pulled completely back - even if the pistol falls and strikes the ground muzzle down the firing pin will not strike the primer. The light durable frame employs modern thermoplastic technology through the use of technopolymer reinforced fiberglass. 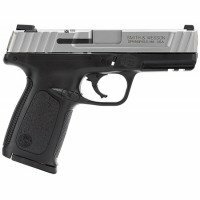 Modular structure, ergonomics and interchangeability of parts make the Px4 Storm the ideal firearm for law-enforcement use and personal defense. The full size PX-4 offered in this auction is an authentic Beretta made in Italy – packaged in the Silver box. 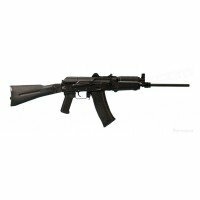 It features a very strong and reliable rotating barrel and locking system that dissipates energy radially to reduce felt recoil and muzzle flip, smooth snag-free slide with front & rear serrations, interchangeable backstraps to adapts for different hand sizes, ambidextrous type F manual safety lever and decocker, a reversible magazine release button, an interchangeable slide catch, hammer drop-catch safety (half-cocked position), MIL-STD- 1913 Picatinny rail for your tactical lights and lasers, 3-dot combat style sights, Bruniton non-reflective finish, and a corrosion resistant chrome-lined barrel to reduce maintenance.